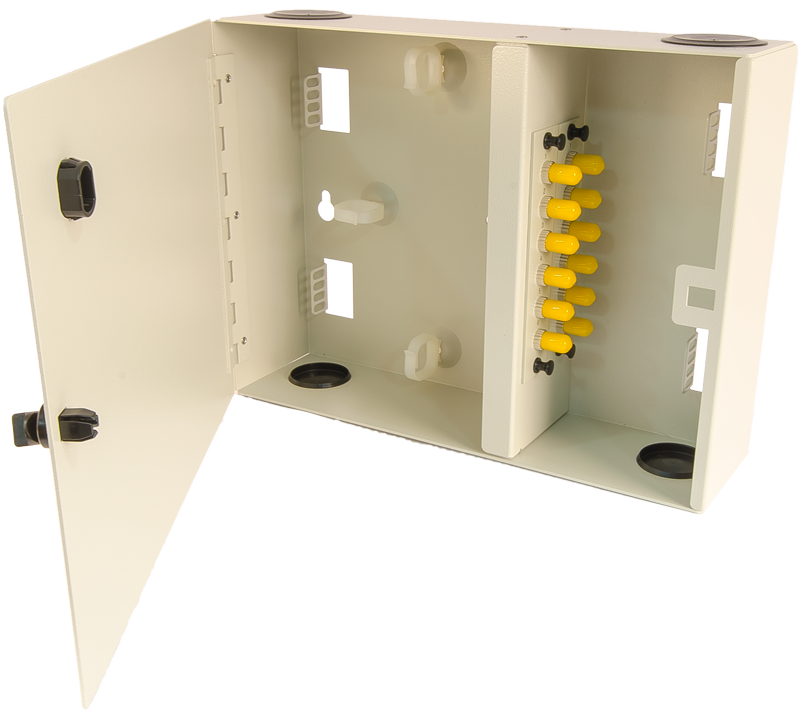 The FCL Series of wall-mounted enclosures from Century offers a compact, secure and efficient means for splicing and termination of small or large projects. 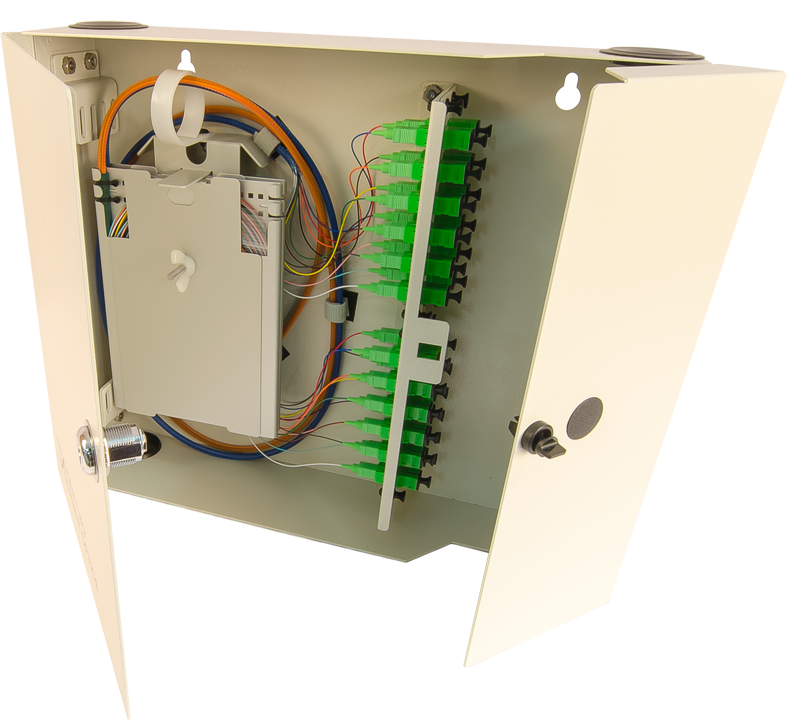 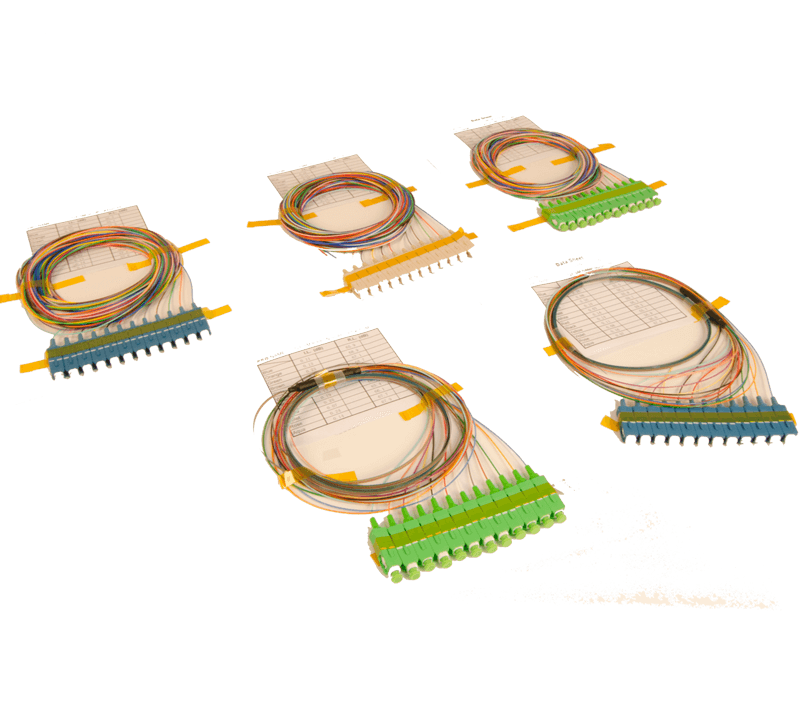 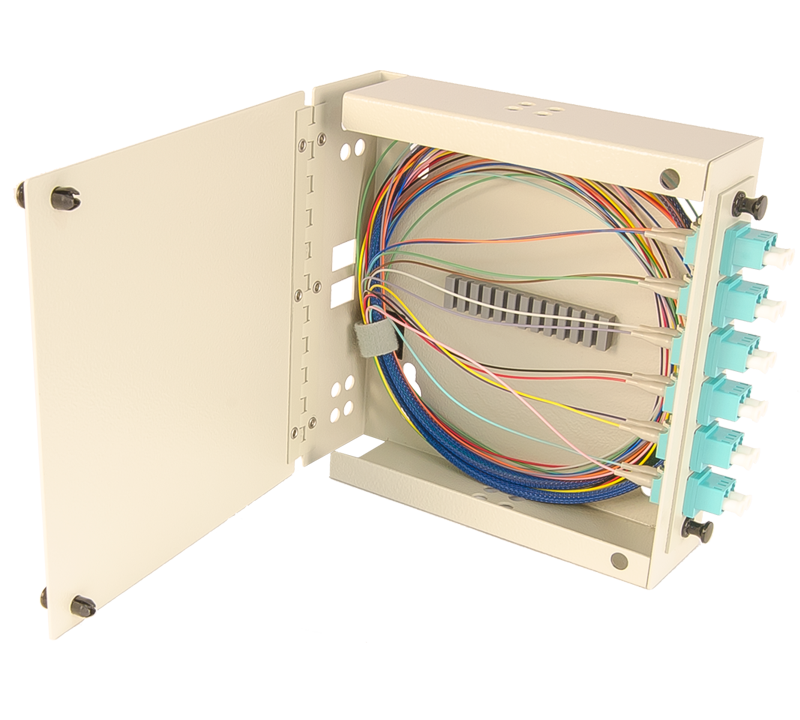 Any FCL 144 enclosure can be equipped with the appropriate number of splice trays or can be used without trays for direct termination of trunk cables. 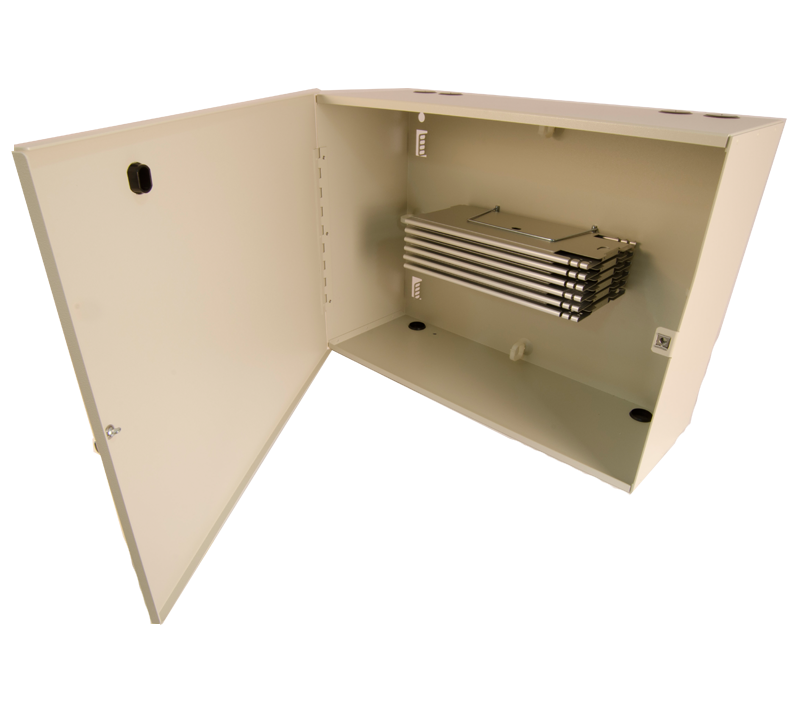 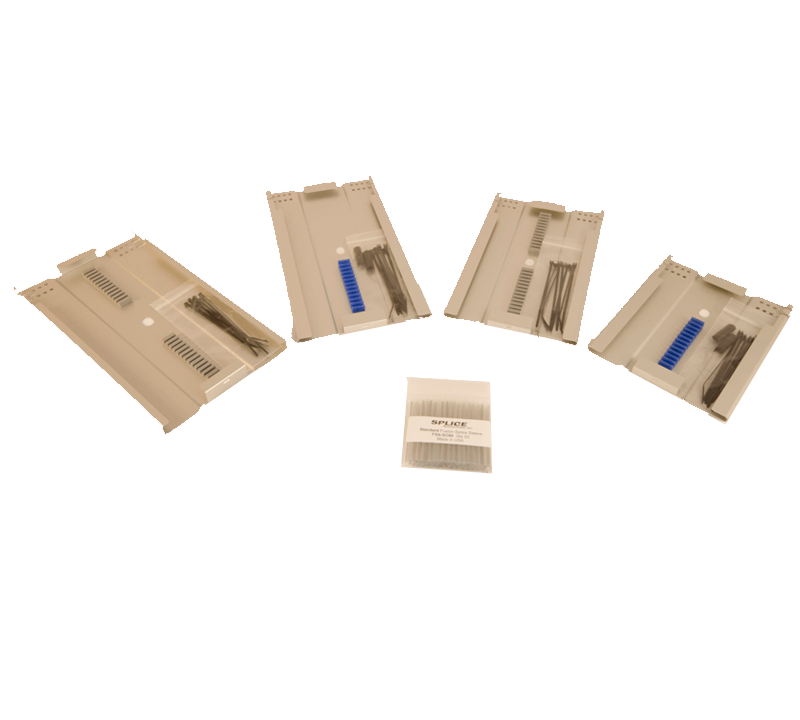 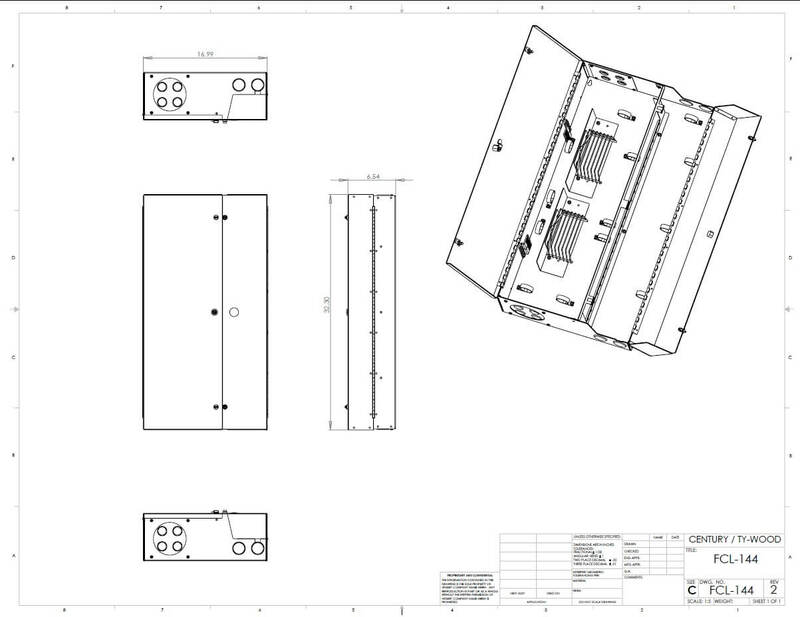 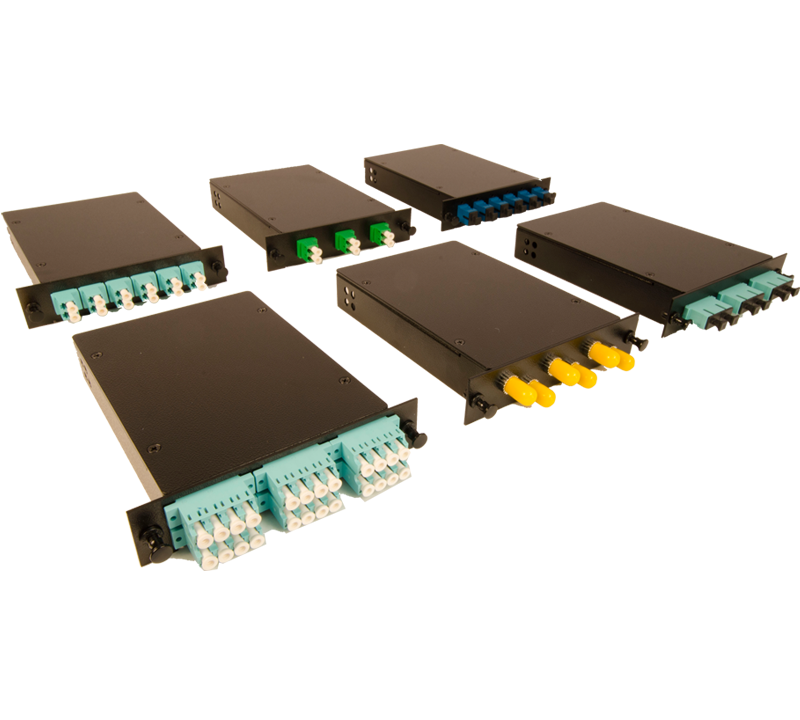 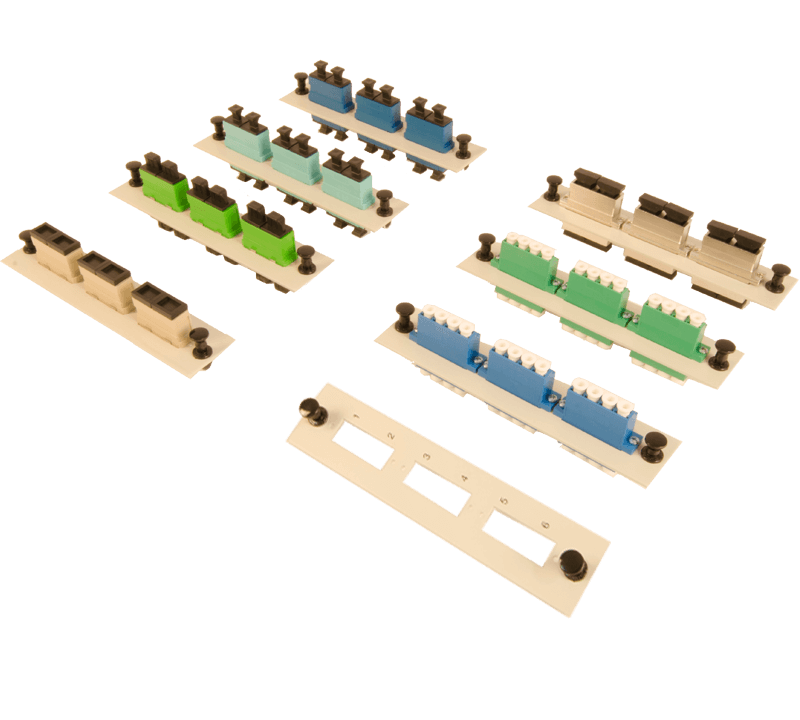 Expansion is easy with the 6-pack adapter panels, and the enclosures are stackable if even more capacity is required.